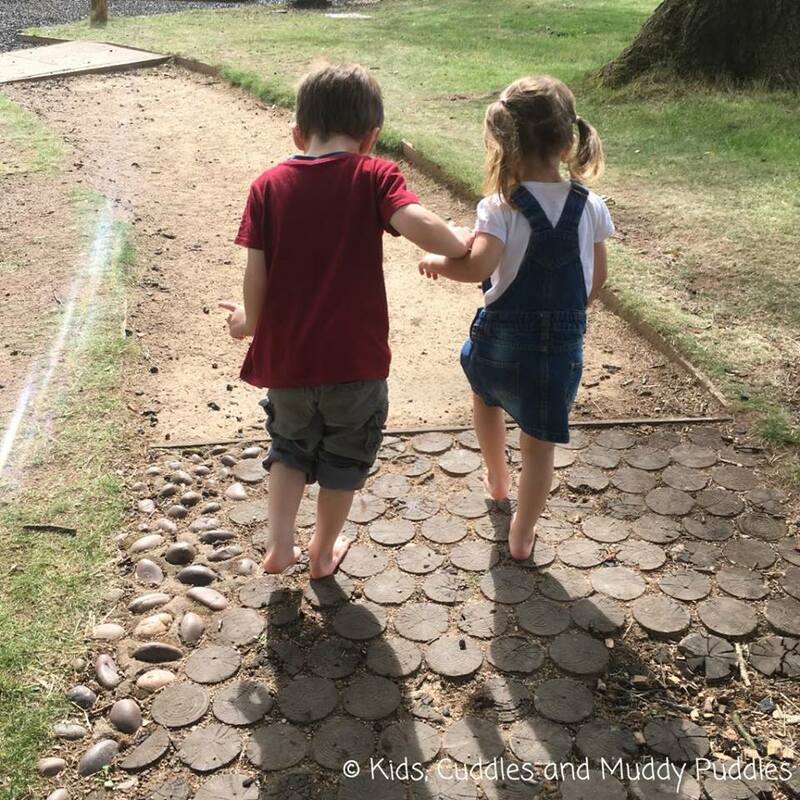 Another instalment in the “10 days out” series and this week we’re headed to North Staffordshire, with Rachel from Kids, Cuddles & Muddy Puddles. Enjoy! Hello! 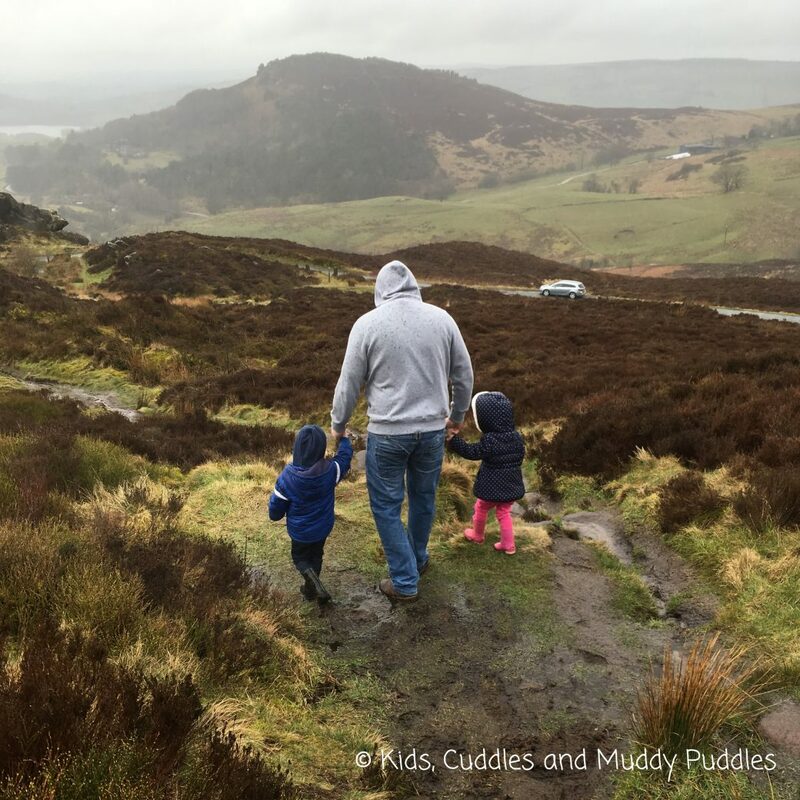 Rachel from Kids, Cuddles & Muddy Puddles here to talk about days out in my neck of the woods, North Staffordshire. North Staffordshire (part of the West Midlands region) is home to the famous Potteries of Stoke-on-Trent, the Staffordshire Moorlands and the south-eastern part of the Peak District National Park. It’s the place that I have called home for the last 11 years, and the birthplace of both my children. 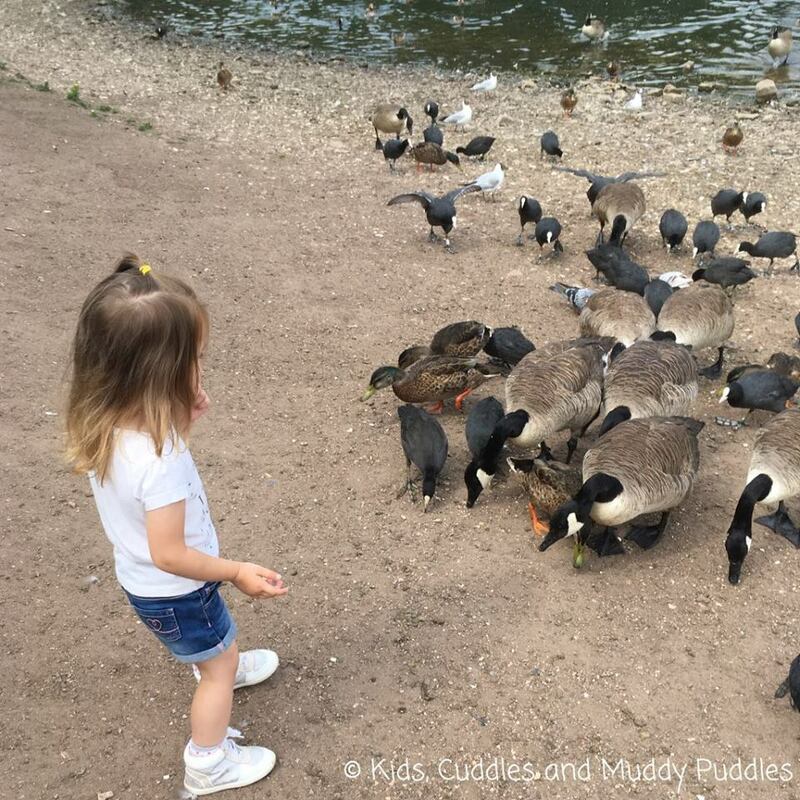 North Staffs has so much to offer families, and much of it can be experienced on a budget if you’re willing to pack a picnic! 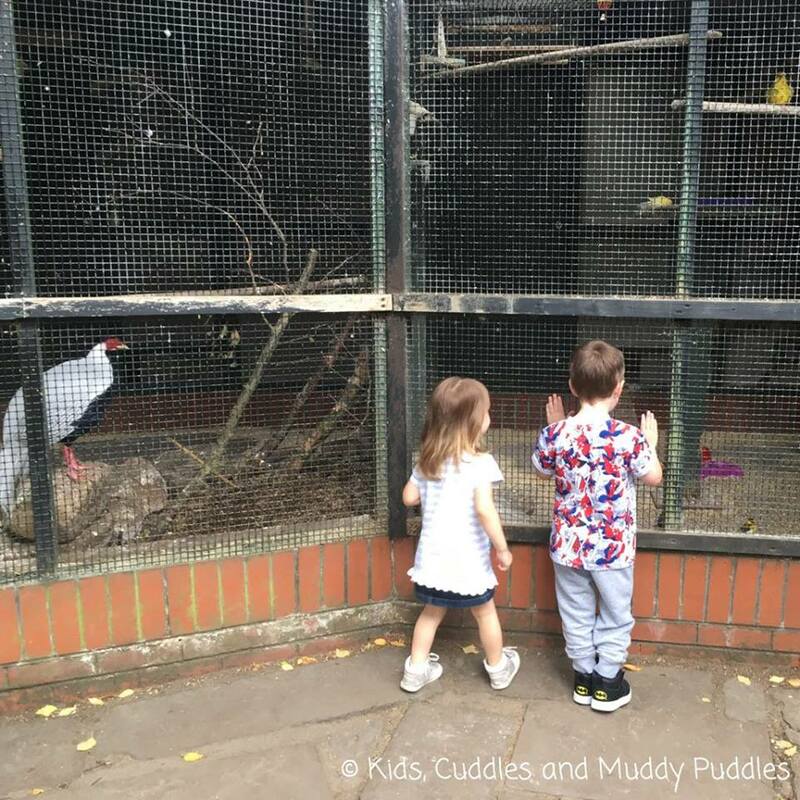 Peak Wildlife Park is one of our favourite local places! You can get up close to animals such as lemurs, giant rabbits and wallabies, with their walk through enclosures. You can even have a go at grooming the goats! There are penguins and meercats and even a giant tortoise! The park is push-chair friendly and not too big, so even little toddler legs can manage a walk around. My daughter in the lemur walkthrough enclosure. The staff are friendly and knowledgeable, and offer regular talks and feeding demonstrations through out the day. What we love about this park is that there is plenty of outdoor and indoor seating suitable for bring-your-own picnics and a lovely café and ice-cream parlour on site too. It has both an outdoor play area including a bouncy castle, and an indoor soft play area to keep kids of all ages entertained. The annual pass is fantastic value at just under £30/£26 for an adult/child so you only have to visit 3 times to get your money’s worth! I’ve put these two attractions together because you could easily plan a visit to both on the same day. Tittesworth Reservoir has a lot to offer families. It has plenty of parking (but be prepared with lots of change if you want to stay more than 2 hours) and picnic areas too. There are also areas where you can bring your own disposable BBQs but for the time being, with the heat wave and fire risks, this is not allowed. The park is fantastic – it has areas for toddlers, young and older children, including a zip-line, accessible swing and large sandpit too! For those who fancy a walk, there are trails marked out around the reservoir with one being pushchair friendly. 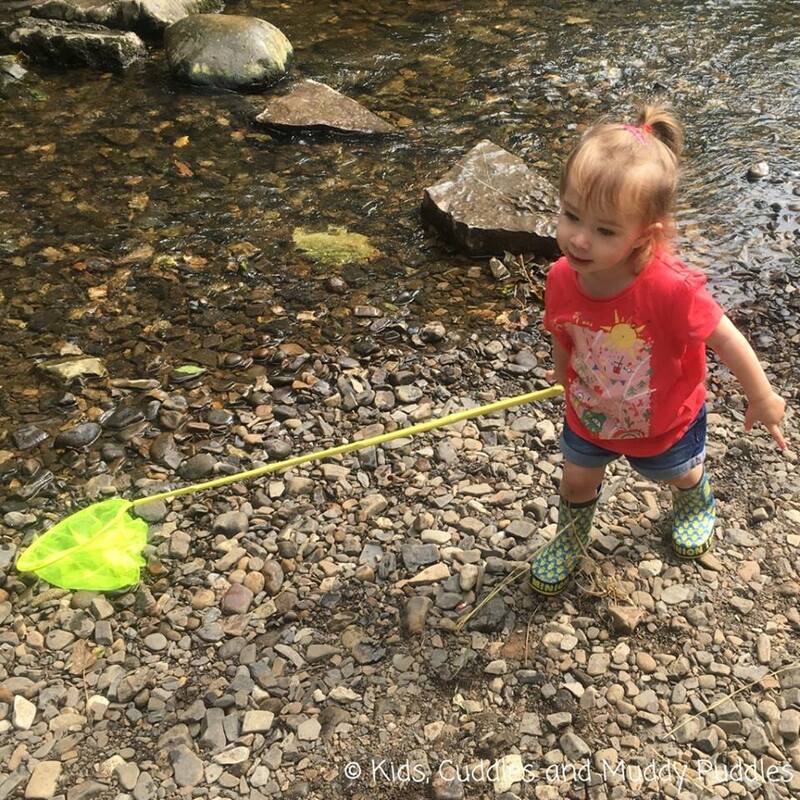 You can even paddle in the little stream at the bottom of the hill, or take your nets in to see what you can catch! If you haven’t brought a picnic, there is an onsite restaurant that serves hot and cold meals and homemade cakes. You’ll also find two ice-cream kiosks to keep the kids happy, and visitor centre, shop and toilets too! Everything you need for a fab day out! On your way home, you could stop at the Roaches, a rugged grit-stone ridge that creates a rocky skyline around Tittesworth Reservoir and the surrounding areas. My children love to climb the rocks and follow the carved out paths amongst the heather and brambles. Every time their adventures lead them in different directions! Just don’t forget your wellies or sensible footwear – it’s not flip-flop friendly! The views from the top are stunning – it’s definitely worth a visit, during any season. 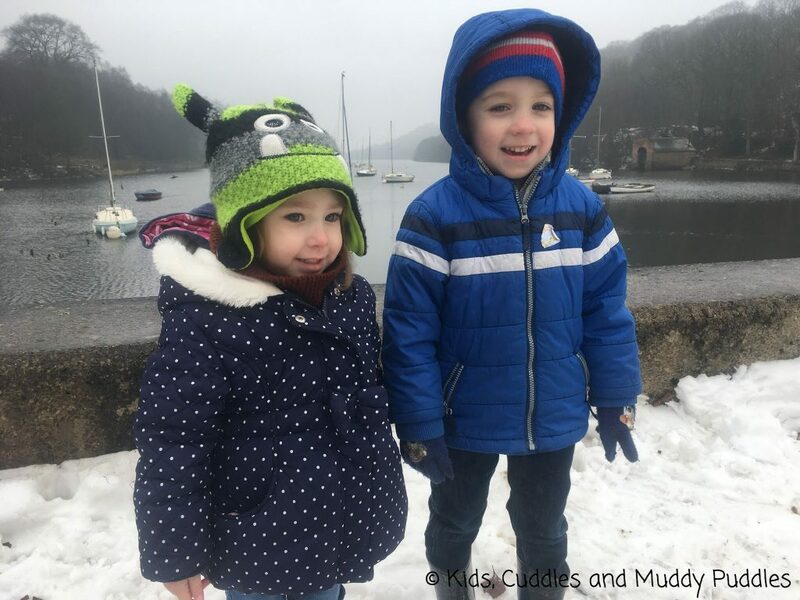 Rudyard Lake is a lovely place to while away a few hours; in fact Rudyard Kipling’s parents liked it so much they named their son after it! Originally built to feed the local canal network, the lake is 2 and half miles long and set amongst beautiful woodland. If you’re feeling adventurous you can do the lake circular walk (approx. 5 ½ miles), or if you have young children you might just opt for a stroll alongside the steam railway track from the free station car park to the visitor centre and lake shore. Rudyard Lake has plenty to offer – walks, boat trips, fishing, steam train rides, a visitor centre, a café and toilets by the lake and plenty of nature to spot. There’s also the Platform Café at the steam train station and Hotel Rudyard only a short walk away that offers home-cooked food. It’s a great, family-friendly place to visit all year round. Within the Peak District’s beautiful Manifold Valley lies the Manifold Track. It’s a favourite amongst walkers, cyclists and horses riders and is suitable for families with children of all ages. The track runs from Waterhouses to Hulme End, and is flat and surfaced most of the way. This makes it an ideal place to take the pushchair, wheelchairs or the two year old’s scooter! You can even hire bikes if you want to! Our favourite place to stop along the way is at Wetton Mill, where you can grab some refreshments in the café and go paddling or net fishing in the crystal clear stream. We’ve spent many hours on the banks with a picnic, watching the children splash about catching fish. Even on a busy day, it feels peaceful! When you’ve got your energy back, you can walk or cycle on, and climb 250 foot up above the track to Thor’s Cave. You’ll be greeted with beautiful views across the valley and an interesting cave to explore! We really enjoy a day out exploring all the Manifold Track has to offer. If it’s thrills you’re looking for, then Alton Towers is the place to visit! It is home to CBeebies land which is a firm favourite of my children. With plenty of rides and attractions to suit younger children, including shows and character meet-and-greets, CBeebies is a great place to start. It’s also near to the park entrance, so not too much walking for your little ones. For older children (and of course adults too! ), the park offers many big thrill rides and attractions, such as the new Wicker Man ride and the well-known Oblivion and Nemesis. There are plenty of places to grab a drink and a bite to eat, and lots of space for family picnics too. Alton Towers are now offering annual passes for the price of a day ticket, so if you’re a local this is really great value. If you fancy it, you can visit the nearby Splash Landings hotel and spend time in the Alton Towers Waterpark visiting the flumes, lazy river and splash areas. You’re best to ring ahead and book your slot though as it can get very busy at times. There is something for everyone at Alton Towers, and it’s a highly entertaining way to spend a day or two if you’re visiting Staffordshire. 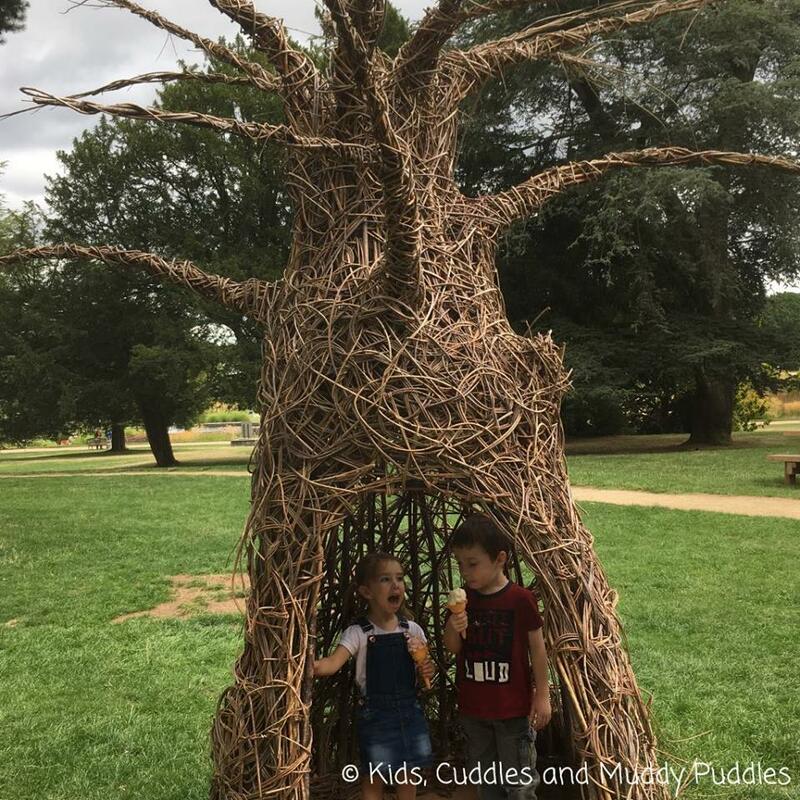 Trentham Gardens is nestled in amongst the Trentham Estate, where you’ll also find the shopping village, garden centre, the Monkey Forest and Treetop Adventures. You could plan a whole family day out here! Our favourite family friendly place to visit here is definitely the gardens themselves. The entrance fee is quite high so it’s not somewhere I’d come every week, but you can get great deals on season passes if you redeem your Tesco vouchers against the price. However, every time we go we certainly get our money’s worth! The gardens are built around a mile-long lake, which you can walk all the way around. It’s totally accessible and has plenty of places to stop and sit along the way. You can get lost in amongst the beautiful Italian Gardens, admire the expertly kept Floral Labyrinth and River of Grass, find your way through the maze and sensory gardens, and don’t forget to keep an eye out for the fairies that are hidden all around! The adventure playground has something for every family member, from the more agile to those less steady on their feet. The sandpit is huge and full of equipment and attractions to keep children entertained. There’s a zip wire and an assault course for older kids, and a little looping tarmac track with ride-on tractors for the toddlers. Our favourite part though is the Barefoot Walk – a multisensory trail to explore with bare feet! Don’t worry, there is a foot washing station at the end (don’t forget to bring a towel!) and lockers to keep your valuables in if needed. Pack a picnic or visit the onsite café for Snugbury’s ice-cream and refreshments. Trentham Gardens is the perfect place to enjoy a family day out! Go shopping – visit shops such as Next, River Island, Boots, Outfit, JD Sports and more. Go for a bite to eat – You’ll find plenty to choose from including Frankie and Benny’s, Pizza Hut, McDonalds and Brindley Farm Farmhouse Inn. Go to the cinema – Catch a film at the Odeon. Go bowling – knock down a few pins at the Ten Pin bowling alley and amusements. 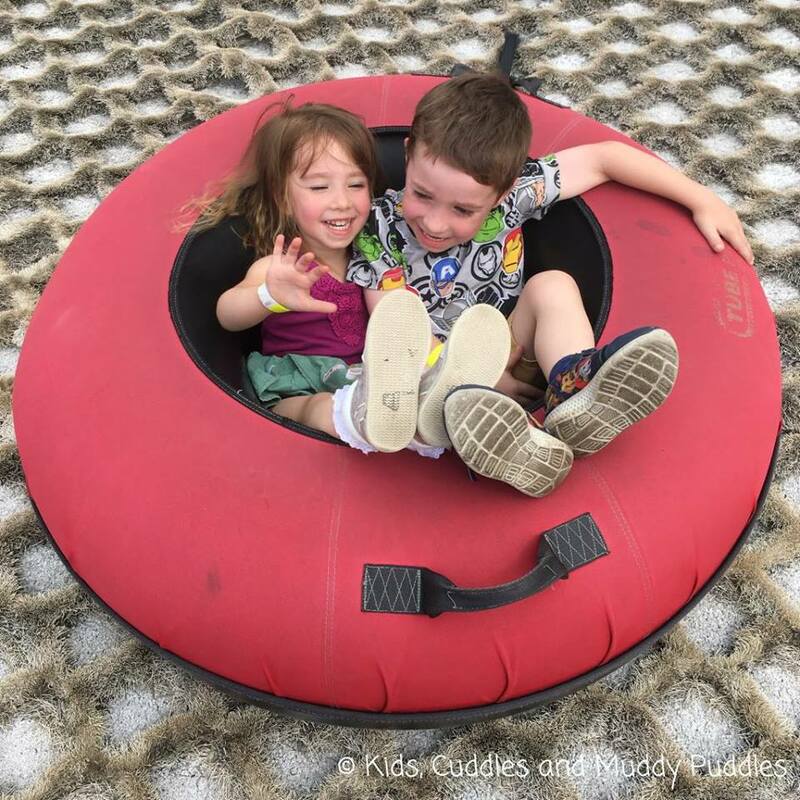 Go tubing – Go to the dry ski slope to try your hand at tubing – a fun, rubber-ring style activity suitable for toddlers to adults! You can also ski here too. Go to soft play – Spend a crazy hour or two in the near by Super Play Factory. Go swimming – Visit the tropical aqua park, Water World, to try out 30 water rides and attractions for all ages! In the heart of Stoke-on-Trent, you’ll find Westport Lake, the City’s largest body of water. It’s an ideal place to take the pushchair, kids and dogs for a walk around one of the two lakes and the nature reserve. There’s a park with areas for all ages, a café with a lakeside balcony, and a visitor centre too. There is also plenty of free parking here, which is always a winner! We like to come here for a stroll, to look at the wildlife and to take our chances with the sometimes over-zealous Canadian geese! 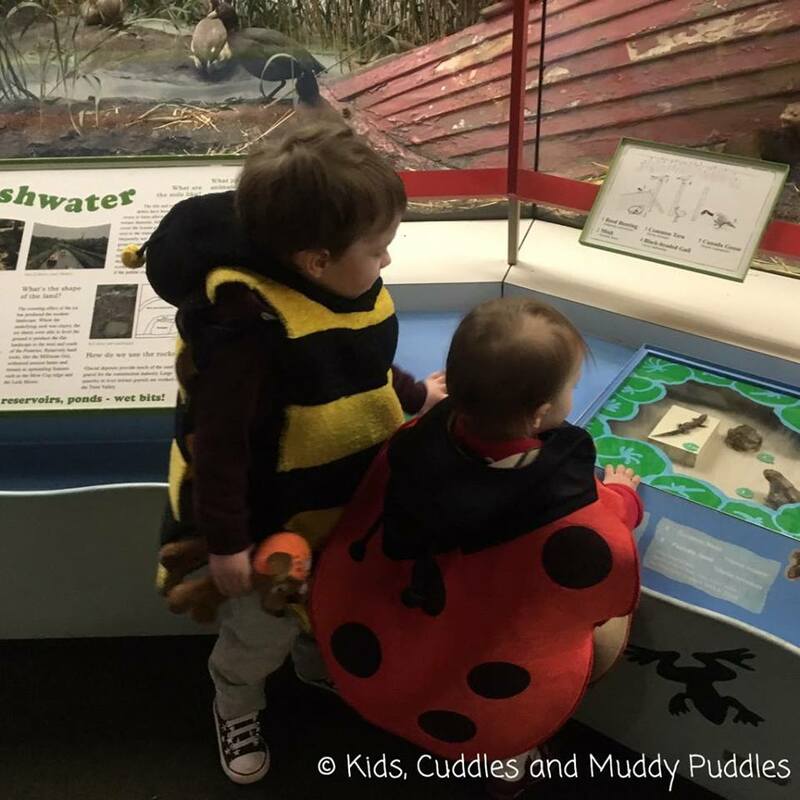 The Staffordshire Wildlife Trust hosts a lot of child friendly events here throughout the year, often themed around children’s stories and nature. They are worth looking out for. You could always combine your visit here with a trip to the nearby Middleport Potteries, the recent hosts of ceramic poppy display, Poppies: Weeping Window. Situated in Hanley, the Potteries Museum and Art Gallery is an interesting place to go for a few hours, especially if the weather isn’t on your side! It’s free to visit, and has plenty to see, including the famous Staffordshire Hoard. You can visit the museum café downstairs for refreshments and pop to the shop in the entrance for souvenirs. My children really like the natural history exhibition as there are also puzzles, games and dressing up fun to be had! There’s usually a children’s trail of some sort to follow around the museum, and they often host family friendly activities and special events. Another favourite is the Spitfire exhibition, although the Spitfire itself is currently being restored (returning in 2019) so there’s a spectacular Spitfire sculpture in its place for the time being. The Brampton has become one of my go-to places to keep the kids from climbing the walls at home! With plenty of free parking and places to picnic, a great little park, café, soft play and museum, it’ll have the children out of your hair for a few hours! There’s also an outdoor sandpit with water pump, small pond and aviary, a sensory garden and rose garden to explore! During the warmer months, there is a delightful a miniature railway to enjoy, run on certain days by volunteers of the North Staffordshire Model Engineering Society. The Museum also puts on regular family friendly events, especially during school holidays. We recently went to a book reading by a children’s author there, followed by crafts led by the host. As you can see, there is something for everyone to enjoy in North Staffordshire, for every budget and in any weather! If you should find yourself up this way, I’m sure you’ll find plenty to do for the whole family. Let us know what you get up to, and what you enjoyed the most! Hi! I’m Rachel – a mum of two under 6 and a primary school teacher with a languages background. 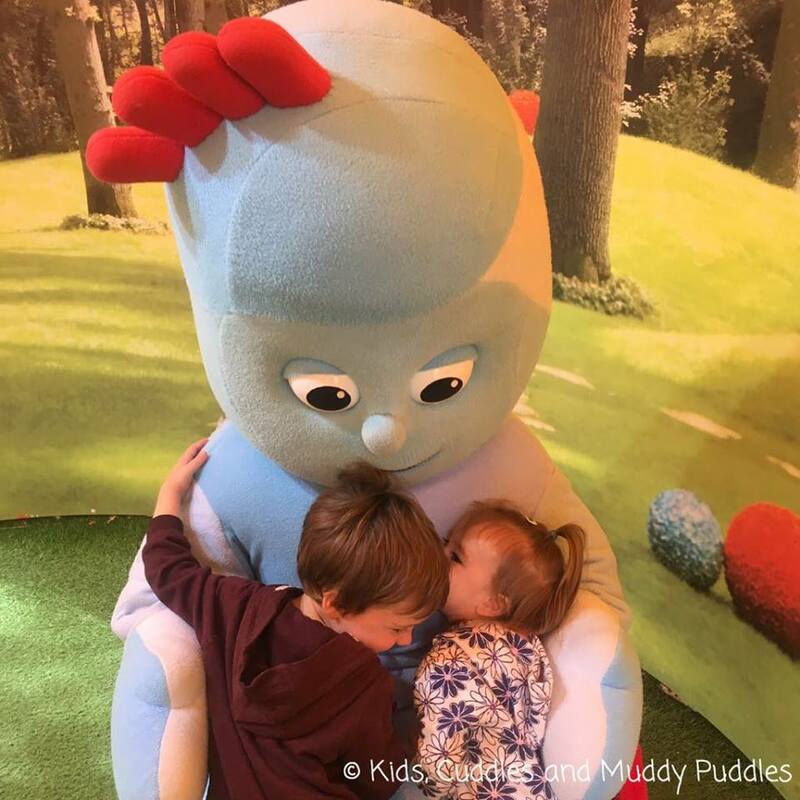 My blog, Kids, Cuddles and Muddy Puddles, is a mixture of parenting, lifestyle and foreign language learning. 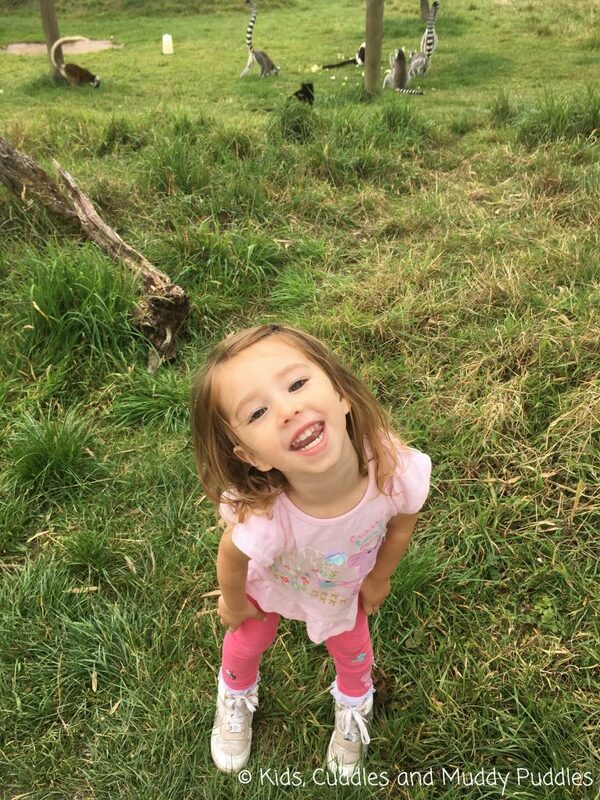 I blog about teaching my young children German and provide ideas on how to introduce languages at home, resources, and tips on how to make language learning multisensory. You’ll also find posts on what we’ve been up to as a family and the little things in life that bring us joy.